J.W. Logistics is committed to advancing safe policies, practices and technology as well as effective risk management and accident/injury prevention. We have implemented safety and compliance policies and procedures that inspire corporate and individual excellence and contribute to a safer and more profitable organization. We also focus on maintaining driver and vehicle safety, drug and alcohol testing, safety and compliance training, inspections and maintenance, and on-board technology. J.W. 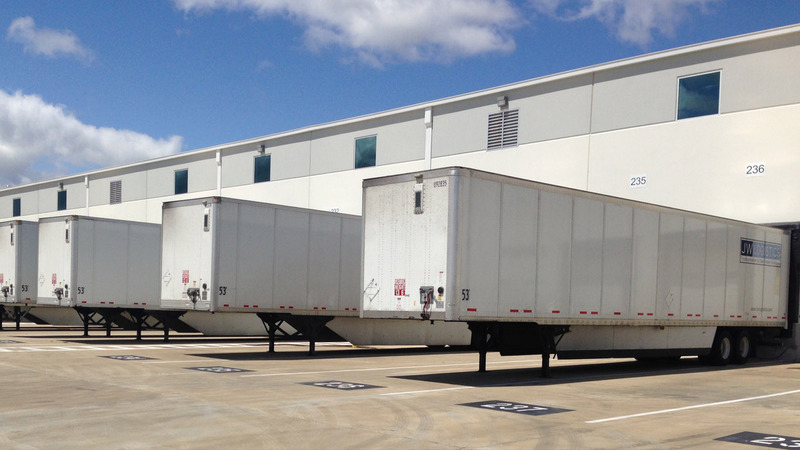 Logistics is dedicated to exceeding the safety standards and expectations set by FMCSA, DOT, and OSHA. 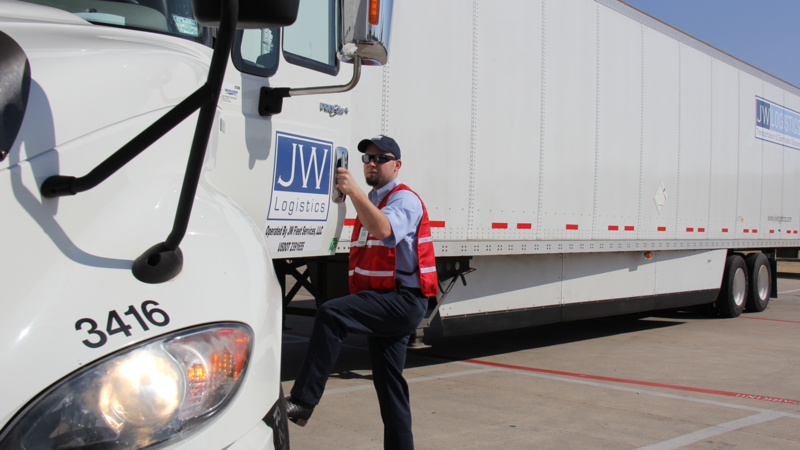 For safety and compliance related questions, please email safety@jwlogistics.com. J.W. Logistics has implemented safety and compliance policies that inspire corporate and individual excellence and contribute to a safer and more profitable organization. We focus on maintaining driver and vehicle safety, and all transportation providers are on a watch-list, notifying our Vice President of Safety & Compliance of any changes in CSA status to insure that all J.W. 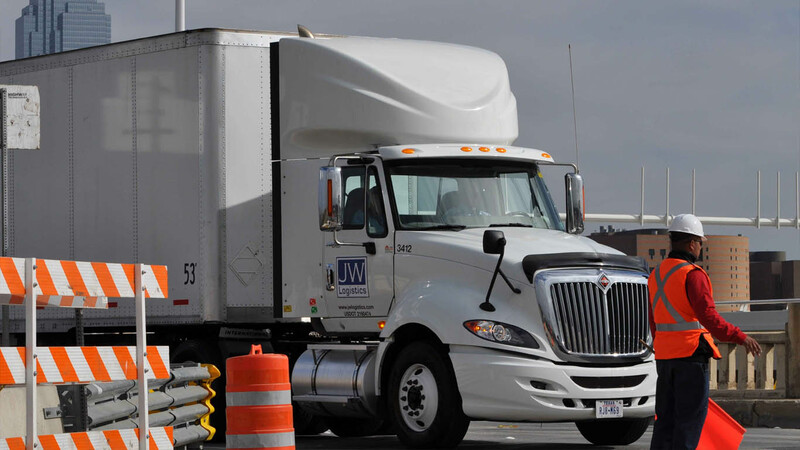 Logistics providers operate within acceptable standards of the FMCSA. As a SmartWay® Partner, J.W. Logistics is dedicated to improving its fuel consumption and carbon footprint by tracking fuel efficiency, choosing more efficient carriers, emission reductions and increasing environmental performance. J.W. Logistics is committed to going green and analyzing improvement results demonstrating the ability to use resources effectively. J.W. Logistics is currently in negotiations for alternative fuel vehicles with several of the leading transportation leasing and rental providers in North America. To fulfill client’s needs, Compressed Natural Gas (CNG), Liquefied Natural Gas (LNG) and Hybrid Vehicles could be a part of J.W. Logistics’ service solution in the near future.